Louisa May Alcott was born in Pennsylvania in 1832, the second of four daughters of the philosopher Bronson Alcott. She was educated at home and went on to become a schoolteacher in Boston. Her first book Flower Fables was published when she was twenty-two, but she interrupted her career as a writer to nurse soldiers at a Washington hospital during the Civil War. Her most enduring book, Little Women, was published in 1868 and was an instant success. Other books include Little Men and Jo's Boys. 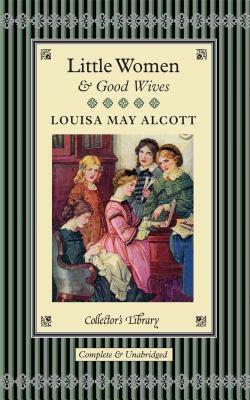 Louisa May Alcott died in 1888 at the age of fifty-six.